Anasco Carries The Best Stretch Wrap in the Industry! 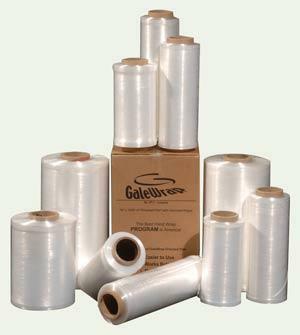 From GaleWrap/ITW and Polar Plastics to AEP Industries, Anasco is your ONE STOP SOURCE for all of your stretch wrap film needs. From hand rolls to fully oriented and automated machine film, Anasco has it all. Please click below or call 1-800-ANASCO1 for more information!